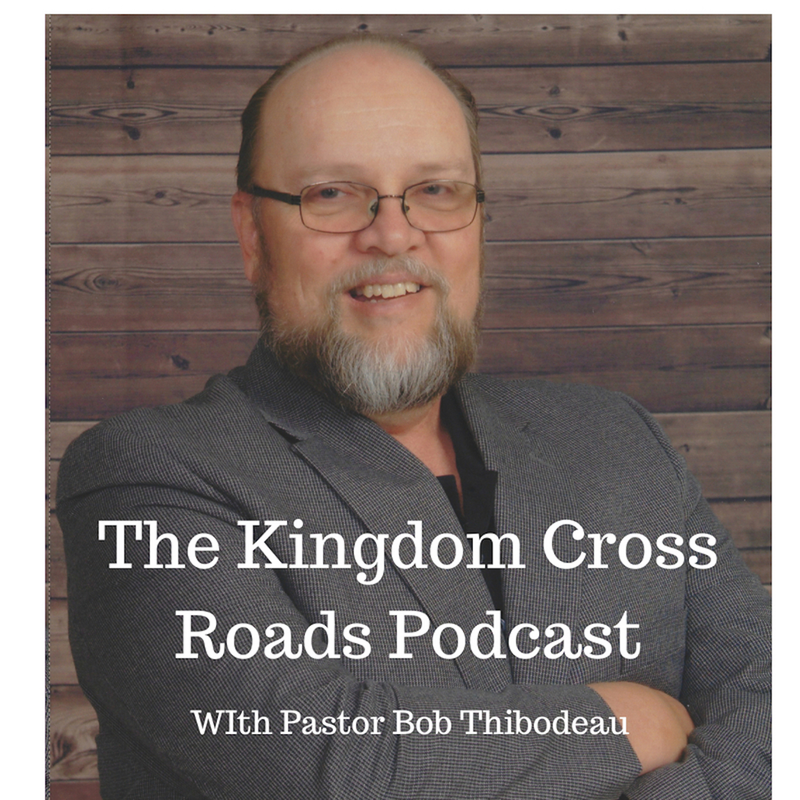 Hello everyone everywhere, this is Pastor Robert Thibodeau and I want to welcome you to the Kingdom Cross Roads Podcast today. We are so blessed that you can join us. This is where paths cross for Kingdom Purposes! Amen! How many of us have suffered from a physical ailment. Something that, despite the best doctors and whole lot of prayer, seemed to linger…maybe even getting worse, in some cases? How many have suffered from depression because of these illnesses? How many just came to the point of wanting to give up? Well, my guest today is Glen Kirkpatrick. Glen suffered from chronic illness, depression and even survived the big “C” word – Cancer. He, and his wife Debbie, went through some things that others may not have endured. Perhaps they did not endure things to the level others have suffered from. Regardless, their story is one of inspiration and hope. Hope for healing; hope for forgiveness; hope for endurance; hope for the ability to overcome. Today, Glen is going to talk about a book he and Debbie have written for the purpose of providing Hope for others who have suffered things that could be similar to what they have gone through…perhaps those who are helping someone cope with cancer, chronic illness or depression. Their book, “Overcome: A Story of Intervention, Rescue and Redemption” will help you, or someone you know, in a big way! Help me welcome to the program, Glen Kirkpatrick! Glen, thank you for taking the time to come on the show today…I appreciate it so much. Ok, now – tell me what your life was like BEFORE any of these illnesses hit you. How and when did you realize you were suffering from depression? I ask that because I went four or five years, with what I now know, was undiagnosed, severe, depression. How did your diagnosis and the treatment affect your family? What did they go through? In your book, you detail how you found joy, each and every day. Tell us how you were able to do that? How much of a help was Debbie in all of this? I am going to put a link in the show notes for your book. Is it available in book stores or just Amazon or online retailers? You talk about “living in the moment” – what do you mean by that? You were seen by many physicians…but you put your trust in the Great Physician… correct? How and why is this important? Should we seek doctor care, or just use our Faith? How do see this? Glen, you gave us a lot to think about today. I want to thank you for coming on the program…if someone has a question, or they want to contact you about doing an interview such as this, how can they get in touch with you. Folks, that is all the time we have today…I want to encourage you to go to the link in show notes below and grab Glen Kirkpatrick’s book, “Overcome: A Story of Intervention, Rescue and Redemption.” You need to get this book, read it and then pass it on to someone whom YOU THINK could use the information in it. As a matter of fact, buy TWO. One for you and one for that other person whom you are worried about. It could be a co-worker, family member or just a friend. But this information is vital to their Spiritual Survival and their Physical Survival as well. 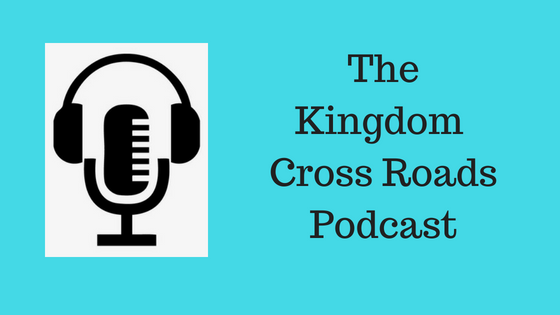 I’m grateful to Robert Thibodeau for his invitation to be a guest on the Kingdom Cross Roads podcast. I appreciate his interest in my story, his insightful questions, and attentiveness while I was giving my answers. Our conversation was rewarding, and fun, indeed!